When it comes to plastic bag consumption, Morocco is second only to the United States – but that’s set to change as the nation just officially banned plastic bags. A new bill enacted by Morocco’s parliament bans importing, selling, distributing, and producing plastic bags – but some worry it could take years for people adhere to the law. Yassine Zegzouti, president of Moroccan advocacy group Association Mawarid, told Al Jazeera the government has made efforts to enforce the ban – including investing money in educational TV spots – but that the “formal sector” would likely need four or five years to adhere to the law. Industry Minister of Morocco Moulay Hafid Elalamy stated via Twitter there would be “several alternative solutions” to plastic bags, like fabric and paper bags. 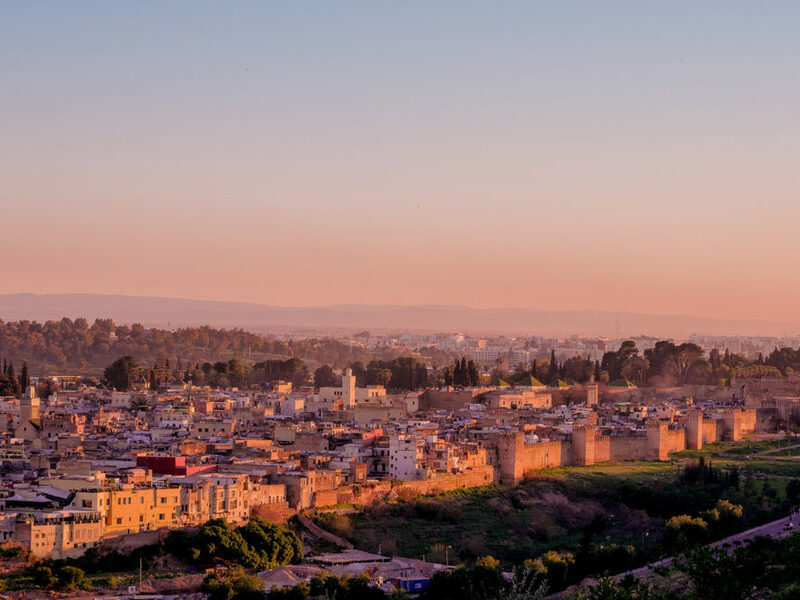 A bill passed in October 2015 in Morocco just became law this month. The bill bans importing, selling, producing, and distributing plastic bags. Morocco is second only to the United States in terms of plastic bag consumption.